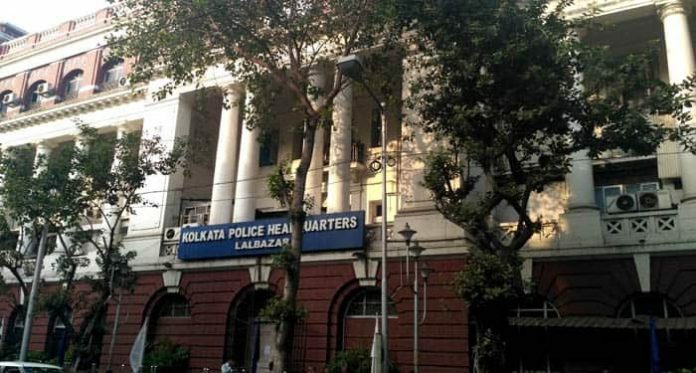 Kolkata: The city police this evening raided a private financial company in Kolkata in which top-ranking CBI officer M Nageswara Rao’s wife, Mannem Sandhya, is a shareholder. 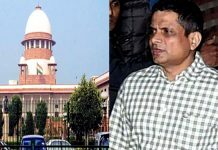 This comes on a day Kolkata Police commissioner Rajeev Kumar flew to Shillong with two of his colleagues to face questioning by the CBI in the chit-fund scam. A team of Kolkata Police’s detective department raided the office of Angela Mercantile Pvt Ltd, a private financial company, at Clive Row near Dalhouse in the city. The same premise is registered as the office of Gee Bee Securities. Simultaneously, another team of Kolkata Police raided the residence of a director of Angela Mercantile at Salt Lake C-Block. According to police sources, the raids were conducted after complaints were received by Bowbazar police station over alleged illegitimate financial transactions by the company. But on record, the city police have not yet disclosed the exact allegations or the seizures, if any, that the police have made from the raids today. 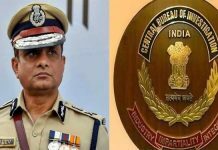 Rao, while being the interim CBI chief until last week, had approved a raid at the Kolkata Police commissioner’s residence on 3 February evening. The move was, however, thwarted by the police by detaining the CBI officers. A few months ago it had first came to light that CBI officer Rao’s wife allegedly obtained Rs 25-lakh as loan from Angela Mercantile. It is also alleged that she had invested Rs 1.14-crore in the company. This apart, his law graduate daughter was allegedly on the payroll of the company. Although Rao has had denied any foul play in this, the raid by Kolkata Police this evening has added a new dimension between the ongoing tussle with the CBI. Meanwhile, the police commissioner has checked in at a private resort on the outskirts of Shillong late this afternoon. He is accompanied by additional commissioner Jawed Shamim, divisional commissioner (special task force) Murlidhar Sharma. Biswajit Deb, a former advocate general of Mizoram who is now an observer in the Trinamool, is also with them. Sources said that Deb will act a counsel for Kumar when he faces the CBI at 10 am tomorrow.